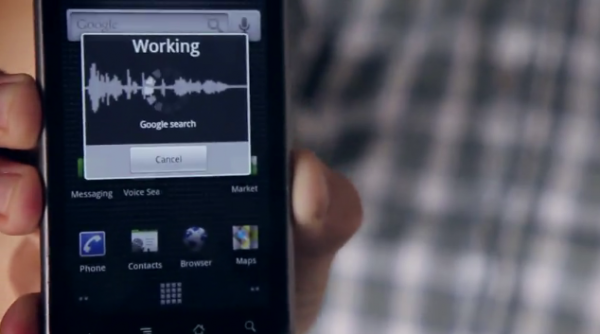 Google wants to make sure you don’t forget that speech-to-text is one of the most useful features of its mobile operating system by releasing a series of videos which highlight practical and every day uses. I’ll admit that I forget to use this almost every day, so a big thanks for the reminder Googs. Now, what’s with the i*hone in half of the videos? We grabbed 2 that feature a Nexus One below. You can find the rest of the series at the Google Mobile Youtube channel.